A few years ago, Costa Rica has a synchro skating team. The name of the team was Hummingbirds as the small and colorful birds from the Americas. Tatiana Soto is a former skater of the team and she’s now a figure skating coach. 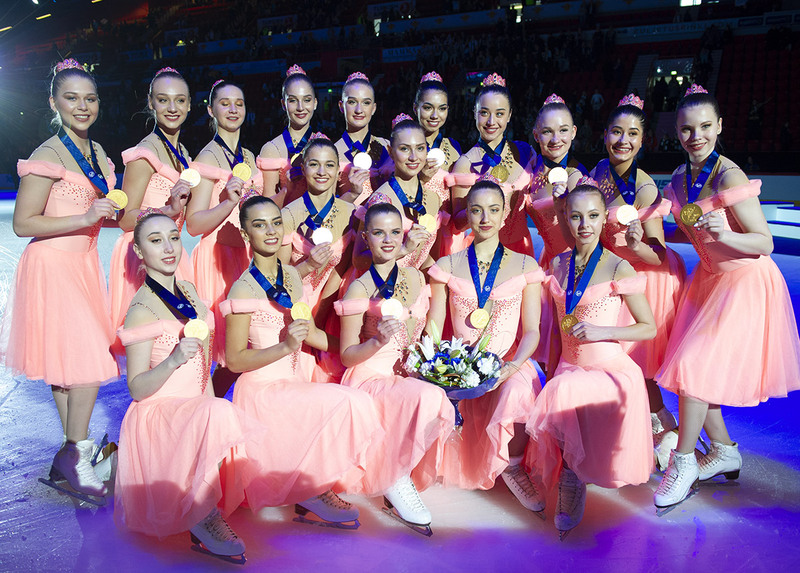 She shares with us her memories and her wish to see Costa Rica again in the world of synchro. Tatiana Soto, from Costa Rica, has been skating for almost 15 years and is coaching for 2 years. She was also skating in Team Hummingbirds, the one and only synchro team that has ever existed in Costa Rica. Do you remember the beginnings of the team? Tatiana Soto: The team started out in 2013 with coach Jovanka Tesanovic. 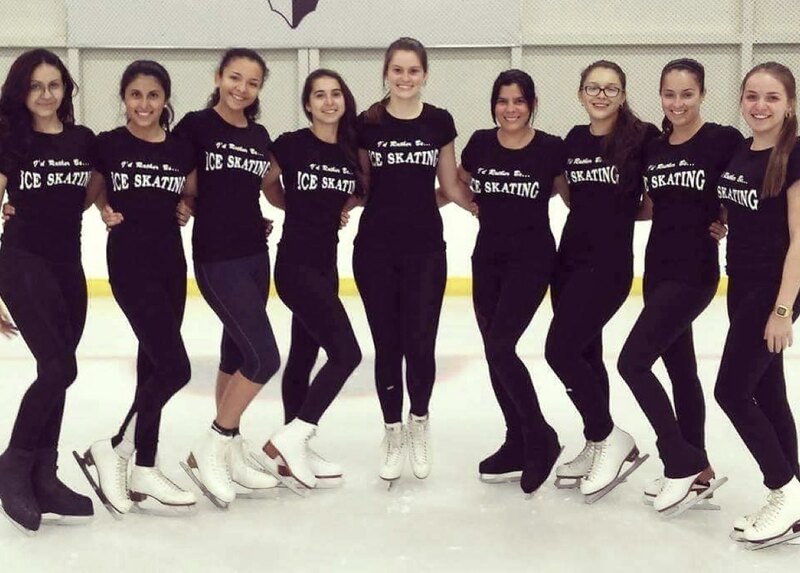 She came to Costa Rica and started working for the country club where the ice rink is located, and right after her arrival, she recruited girls for the team. Which were your greatest success and memories with this team? We performed on every show the club has presented. It was also great to achieve level 4 as a synchro team. Even once or twice we got invited to other countries to compete or participate but due to lack of support (money or permissions from parents or the club) we couldn't get to travel and we never competed. What is the situation now with this team in Costa Rica? The team is no longer training because since 2017 Jovanka (our previous coach) went away and is no longer skating. If we could have one I am sure the team would rebuild, I have talked to some of the girls and we miss it. The problem is the budget. Since we train at a private country club we depend on the amount of money they have for each coach. How many skaters do you have? At the country club, we have an ice skating school that has around 100 skaters from there we can recruit many. The former team had 16 skaters. Can you practice in Costa Rica the whole year on the ice? Yes. The club is open all year round. But in December the ice rink is open to the public and the school is in vacations. 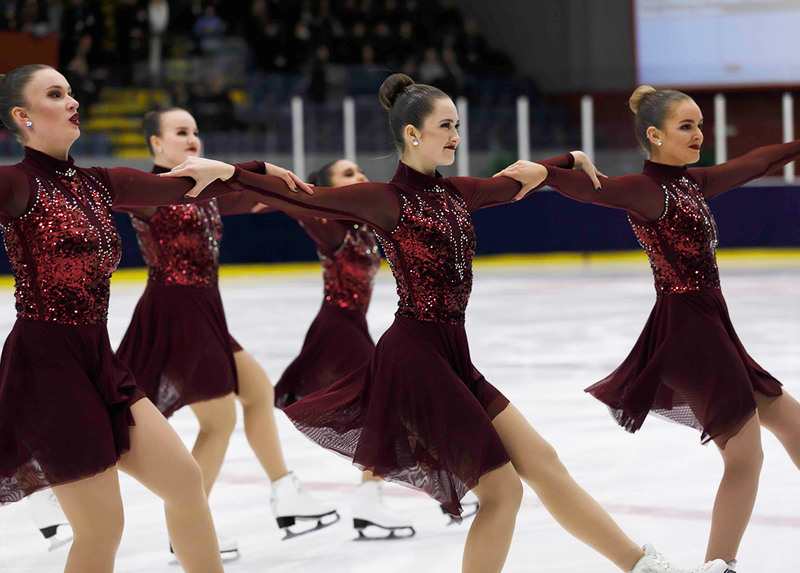 Is Costa Rica interested in synchro skating? Yes and we miss it.